Your family is so precious. I remember photographing Becksley when she was 3 months old. And now Grant is about the same age. I have seen your family grown (literally) by numbers of your family and as your babies get bigger. You agreed to be in my promotional video and now I consider you all friends. I never imagined stepping into this industry to meet such incredible people such as you and your family. But for that, I am so grateful. This is my favorite door that I have walked through in this journey and I am so glad you are a part of it. Thank you for being you and for trusting me to document life for you and your treasures. I have discovered that doing Family Photography Downtown Tampa is exactly what my calling is. We shot this session in my studio, here in downtown Tampa. 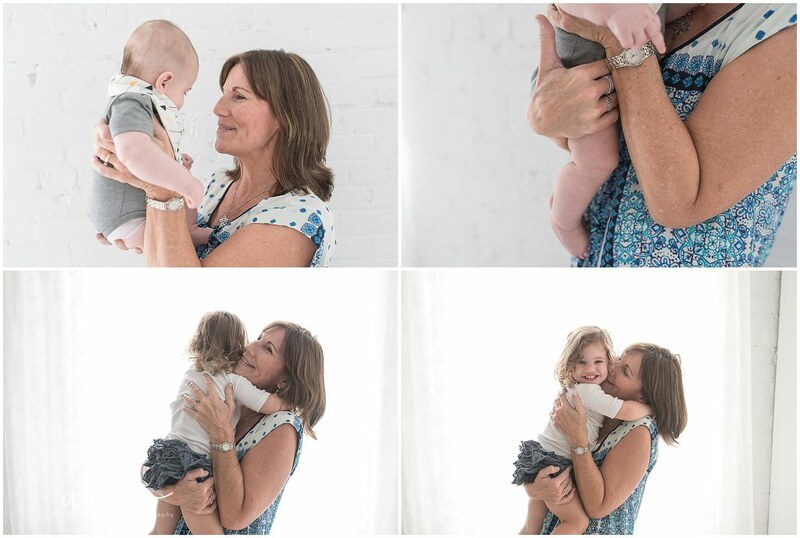 We did a traditional family session in my studio and included some shots with sweet grandma! I love included grandparents, as these are just such precious treasures for my families to have. 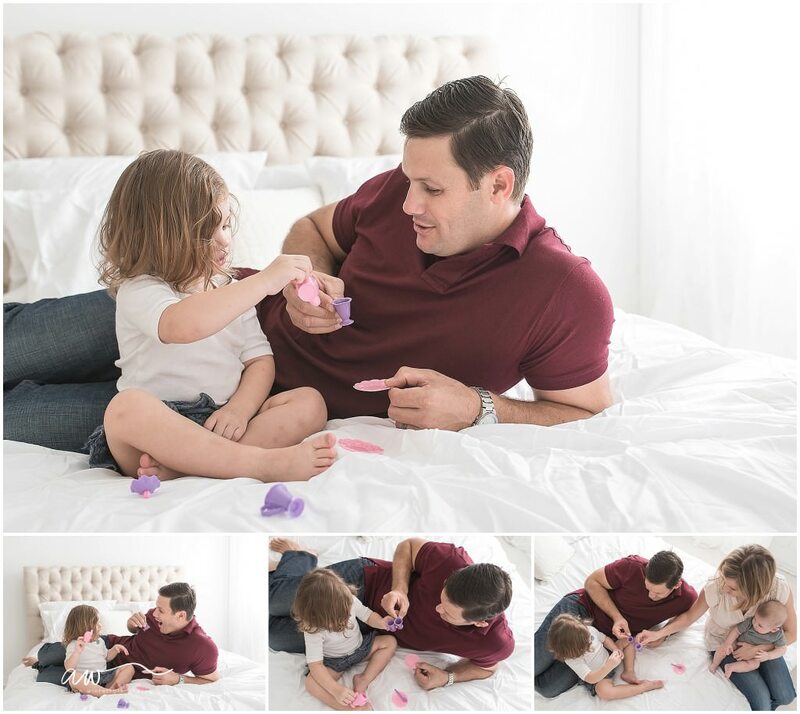 This family wore super classic colors for their session- burgundy, grey and creams. It was seriously a dream come true! To view highlights from this session, be sure to scroll down for those. And if you’d like to book your newborn or milestone package with me, please do not hesitate to get in touch! Alison Winterroth is a photographer that specializes in newborn photography, baby photography, maternity photography, and family photography in Tampa, Fl. Newborn Photography is done in her natural and artificial light studio in Tampa located at: 1906 N Armenia Ave, #301 Tampa, FL 33607. She serves Hillsborough County and Tampa Fl. Alison is known for her natural and organic newborn, baby, maternity and family photography. To view more work, please visit Alison’s portfolio. To book a session, visit the CONTACT form!